After students graduate from KIPP schools, KIPP alumni coaches and counselors remain dedicated to helping students earn a degree on the path to a life full of opportunity. 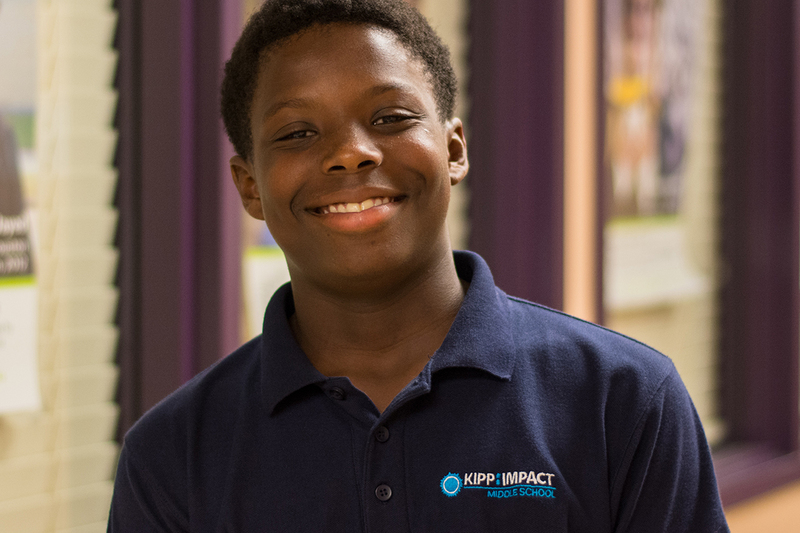 KIPP counselors support students as they prepare for and select the high school, college, and career based on their interest and passions. After middle school, KIPP counselors help alumni the academic, social, and financial challenges they might encounter while pursuing college and a career. The KIPP Jacksonville KTC team is committed to helping KIPP Jacksonville students and families identify and apply to college preparatory high schools that best fit each student’s individual strengths and interests. KTC staff helps monitor and track the academic progress of alumni in their journey towards earning a high school diploma and obtaining entrance into the college of their choice. Furthermore, KTC helps students and families to feel confident in navigating their high school environments and advocate for themselves. KTC staff employs a framework to ensure that students matriculate to a college that is a best fit, because we know that students who match well are more likely to graduate from college. We work with parents and students to help create a unique college wish list based on student interests and academic profile, and then assist in the overall application and financial aid process. Our team recognizes the importance of connecting with alumni both socially and academically. The KTC team helps KIPP Jacksonville alumni stay connected to our team and family through events targeted at building community while also ensuring that they are exposed to summer programs, volunteer and work experience, and college preparation courses. Please reach out to us at ktcinfo@kippjax.org if you have any questions, or would like additional information on enrichment programs, internships, test prep, and scholarships. You can also stay connected through our KTC Twitter and Facebook pages.